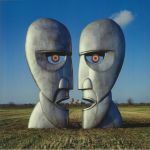 Review: Arriving some twenty years after the last Pink Floyd album proper, 1994's The Division Bell, this new offering - which stands to be their last ever - apparently functions as both a swansong for their enormously influential outfit and a tribute to late keyboard player Rick Wright. 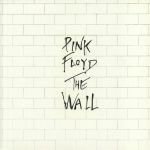 Constructed partly from demos for the aforementioned album, as well as recordings from as far back as 1968, it somehow manages to showcase the closest the band has come to the classic Floydian sound in decades. 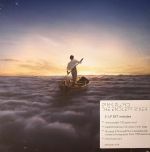 Indeed, replete with Gilmour's soaring leads and ambient dreamscapes, it frequently recalls the heralded days of 'Wish You Were Here' amidst an atmosphere of beatific melancholy. If this is the moment that the rock giants choose to bow out, their legions of fans can rest assured they're doing so with both grace and style.